Summer may be drawing to a close, but the heat remains with us for a few more weeks yet. Utility bills climb high enough that residents need to find ways to keep their homes cool without emptying their purses and wallets. Making it part of a home improvement effort can save money as well. The best tip for everyone is to change the HVAC filters regularly with once a month being the minimum time. 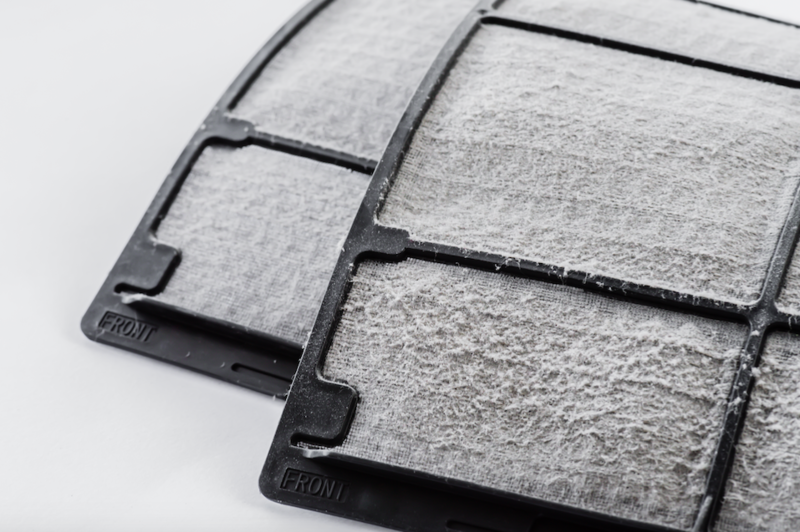 If the area around the home has a very high pollen count or was close to a fire, then the homeowner should inspect the filter every two or three weeks and change when needed. Upgrading the filters from the 4 for $5 specials to a better quality filter allows for better airflow and lets the air conditioner work efficiently with less effort. The Florida sun is why so many people decide to live here, but it can also become a problem. Thin curtains do little to keep the heat outside where it belongs. Changing to a thicker curtain with multiple layers and a white, reflective backing can block an incredible amount of heat and sunlight. New curtains not only help air conditioner efficiency but makes the interior more comfortable. Applying window film also helps to reduce glare and make living rooms and bedrooms more comfortable. Combining the film and curtains can significantly lower utility bills. Better still, replace the windows completely. Single pane windows anywhere in a home can allow an incredible amount of heat transfer inside. Double pane windows reduce heat transfer, lowering the interior temperature and requiring less effort from the HVAC to keep the home cool. Changing the lighting in a home can save money, reduce heat, and make a favorite spot more comfortable. 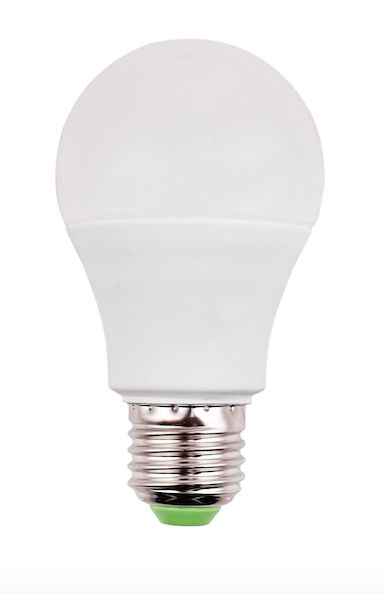 New CFL and LED light bulbs use far less electricity and generate much less heat than standard light bulbs. While it may not matter for a lamp with a single bulb, four CFLs or LEDs can make a dining room much more pleasant in which to share a meal. Even small efforts to reduce utility bills can also yield big results in keeping your home more comfortable and energy efficient. 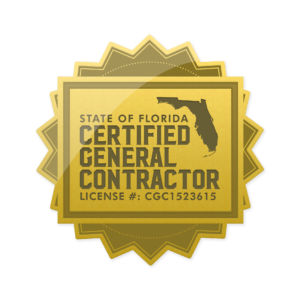 To learn more about home improvement options that can also lower your energy consumption, call Express Emergency Services at 561-513-5977.